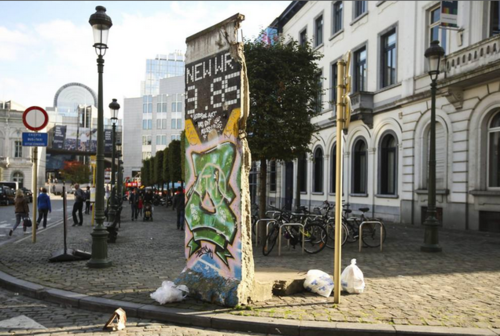 Discerning the Belgian social media sphere from the Eurobubble: mission impossible? When analyzing the social media sphere in Belgium I always find it hard to differentiate the Eurobubble from the “real” Belgian environment. 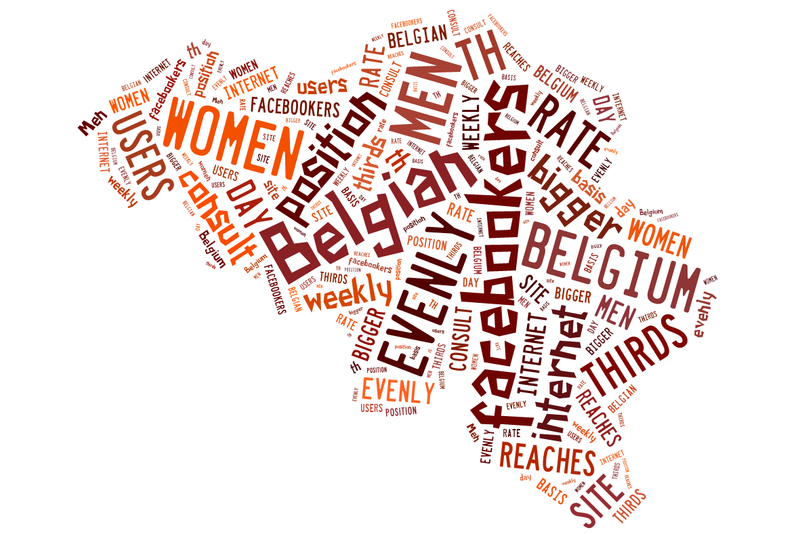 Belgium has a very active and engaged online population, with users from many segments of society. In addition to politicians and journalists, many entrepreneurs, consultants and professors active on social media. It’s a bird, no it’s an aeroplane, no it’s a eurocrat, nooooooooo it’s Captain Europe. For the inhabitants of the Eurobubble, Captain Europe is not an outsider. Captain Europe, mild mannered civil servant by day and superhero… well, mostly at weekends and at other times on request. This is the description you can find on his Twitter bio, but let’s hear more about his story, his goa ls and his projects for the future. Captain, when and where were you born? I was born somewhere in northern Europe shortly after my birthplace joined the European Economic Community. How many people know your real identity? I think there are about 20 people who know my secret identity – and a few more who know both me and my alter ego but haven’t yet made the link. What does Captain Europe fight for? “Brussels is the most congested city in the world” says a recent report from Forbes. Even though Forbes’ analysis only actually considers Europe and North America, thinking that the capital of the European Union doesn’t offer adequate solutions for the life of drivers is pretty disappointing. Cities that have to deal with congestion problems often tend to offer alternative solutions in terms of public transport such as better bike lanes, more frequent buses and metros or allowing access to congested areas only to eco-friendly vehicles. Although these strategies are common in Denmark, England and even Italy, they are certainly not implemented in Brussels. As a result of that, people have been more and more sharing their complaints on their social media. STIB MIVB FAIL is a Twitter account that gathers all comments on what is wrong with Brussels’ public transports. I had an interview with their (anonymous) manager who told us something more about how this idea came to life. When did you start this account? 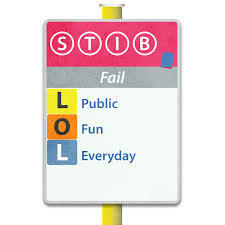 STIB MIVB FAIL was born on 19 January 2012. How did the idea come into your head to create a Twitter account to bash public transports in Brussels? Brussels is a great city but once you go underground it gets messy, dirty and above all difficult to reach a place in time. The reputation of our public transport is really bad and every time the STIB tries to improve something it becomes a ‘Belgian Solution’. Look at the security gates for example, even a toddler can jump over them, it paves the way for criminals and other people who don’t belong in a metro or tram station. It creates a feeling of insecurity but also unfairness, because you are paying while others don’t. Frustration was the main driver behind the initiative, and hopefully, pressure pays off. The second reason to start this account was to push for an online presence of the public transport service, just like airlines or other institutional bodies.